Hair is the most beautiful part of every woman and half of the beauty lies with the beautiful shiny hair. 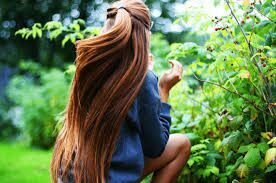 Hair perfectly enhances the beauty of women and every women desire to have a beautiful long hair. 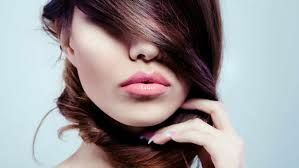 Whether you want to style your hair, desiring to experiment with your looks by colouring it, or want a stylish haircut, you can all do with a beautiful hair. 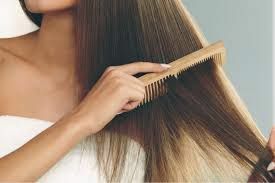 However, most of the women are scared when they find huge chunk of hair in their hair brush, and commonly called ‘hair fall’ or hair loss. The reasons of hair fall can be numerous. Whether its 15 or 50 years of age, almost every women suffers with this problem and is a nightmare for them. 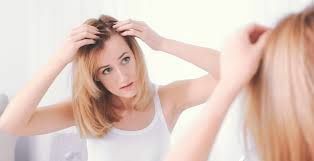 There can be various reasons for the hair loss in women, and among them, some of the major problems are stress, lack of nutrition in diet, hereditary, aging, hormonal changes, medication of steroids and quiet few more are there which can be responsible for this. Among all the tips, the most important one is never to comb your wet hairs and be gentle with them. Combing on wet hair makes them weak and there are more chances of breakage and split ends. You may find a clump of hair in your brush and stray strands at your feet. 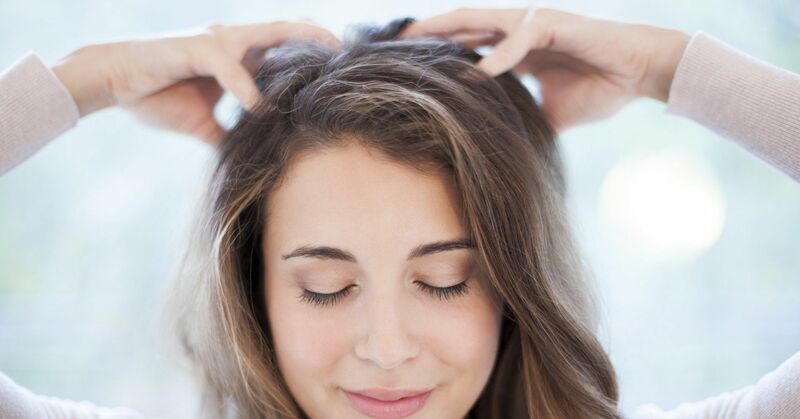 Give a gentle massage on your scalp as frequently as you can. Through massage, it will help enhancing the growth of hair as it will stimulate the flow of your head. 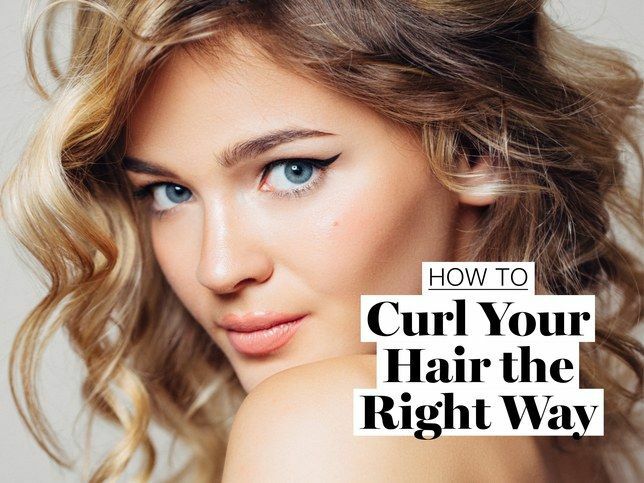 Avoid styling your hair that keeps your hair tight. This may look fashionable and attractive but it puts a great deal of pressure on the delicate hairs which in turn result into breakage and hair fall. The strengtheners and curling irons should be used least. As these devices produce heat and make the hair weak which further result into breakage of hair and split ends. The heated devices result the hair into frizzy and dry which further causes the hair to brittle. This is one of the major results of hair loss. 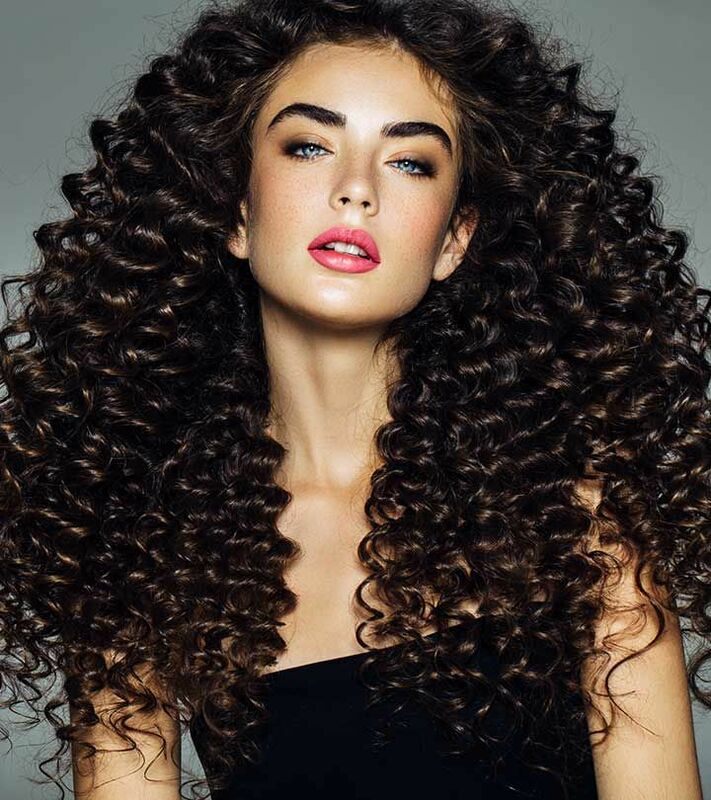 So avoid styling your hair using strengtheners and curling irons. The major reason for the hair fall can be washing them with hot water. This is never recommended. Whether keep the water cold or equal to the room temperature. If you find your hair is getting dry and frizzy after the shower, this can be the due to the water was too hot for your hair. 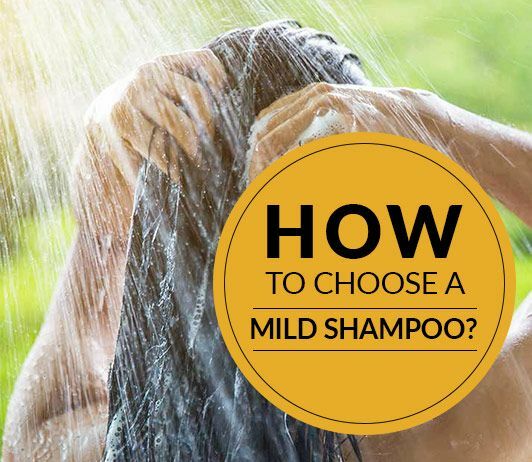 Use mild shampoo and keep your scalp clean. Avoid mousse, hair sprays, gels and other types of chemicals which may affect the health of your hair. Cutting the line just following these steps will not prove helpful in reducing the risks of hair fall. You need to maintain your good health from inside in order to shine from outside. Whether it is your hair, the glow on face or the beauty, all of them are directly associated with your inside health. You need to beat your stress and include the nutrients in your diet. A balance diet not just helps you making you healthy from inside but also from outside. The best home remedies include plants like Neem herbs, Aloe vera, Amla, coconut oil, few more which helps making the hair stronger and healthier. You can use these herbs and they are very simple to use. Using these natural remedies nourishes your hair and makes it glossy and healthier. Pack 1: Mix Aloe Vera with Amla, Shikakai, and neem and apply on hair. It gives glossy hair. Pack 2: Henna with egg whites and curd stops hair falling. Pack 3: The pack of honey, olive oil, cinnamon is one of best packs which enhances the growth of hair.